The framers of the US Constitution created the Bill of Rights, designed to keep every state and all Americans free from coercion and oppressive government forever. To ensure that both citizens as well as states can defend that freedom, they specified that the right to keep and bear arms by responsible citizens should NOT be curtailed. 2. What is the Militia? So there's no mistaking the original intent: The right of all the people to keep and bear firearms, except for public officials, shall not be curtailed or infringed. But is the freedom to bear arms obsolete? 4. 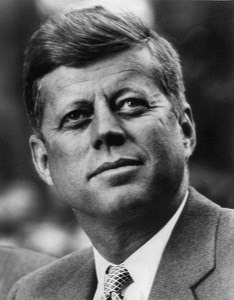 What did President Kennedy mean? It's all pretty clear. Neither Congress nor the President can pass any law preventing peaceable citizens from having their own "personal defense weapons" - their own firearms. You have both a duty and a right to protect yourself as well as your loved ones with a gun. 5. Do Today's Democrats support the Constitution? Democratic President John F Kennedy clearly understood and supported the constitution. So what of President Obama and Senator Feinstein's attempts to ban around 150 types of guns and assault weapons. What's to misunderstand in the meaning of "the right to bear arms shall not be infringed?" Yet President Obama tried to ban AR-15 assault rifles while the Department of Homeland Security purchases the same AR-15s with 30 bullet magazines as "personal defense weapons ... suitable for personal defense use in close quarters." But don't citizens need the same personal defense weapons as bureaucrats and government employees? Without such firearms, how can you ensure you can exercise your natural right of self-defense and resist any and all oppression. Gun control advocates pretend that their gun-control measures are to stop yet more massacres. Along with Nazi Dictator Adolf Hitler, they hope a majority of the people don't understand the reason why so many were killed at Sandy Hook as well as at Columbine High School a decade ago: There was nobody onsite with a gun to defend themselves and the slaughtered children. 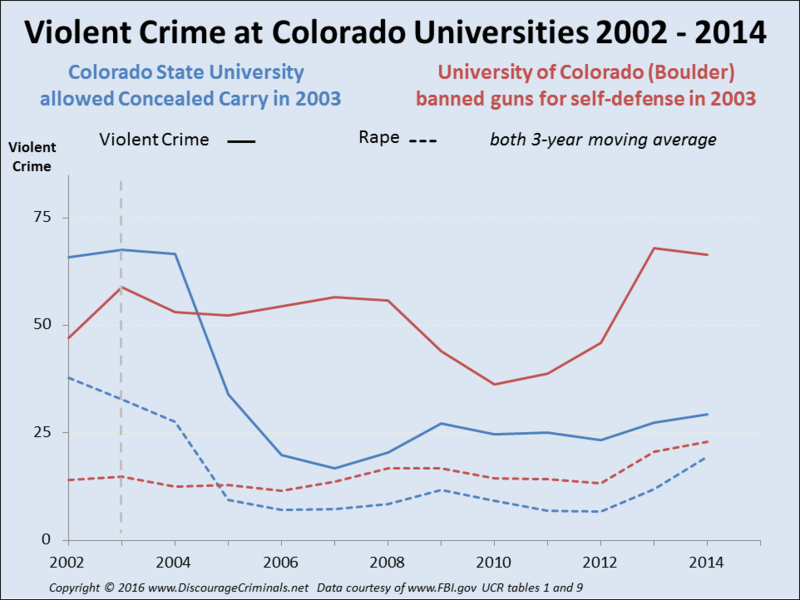 Despite their fine but misleading words, gun control bans do not protect the innocent. If that were their real concern, wouldn't they advocate policies already proven effective in practice? It's not gun control that is lacking, the problem is the lack of guns in the hands of responsible people. 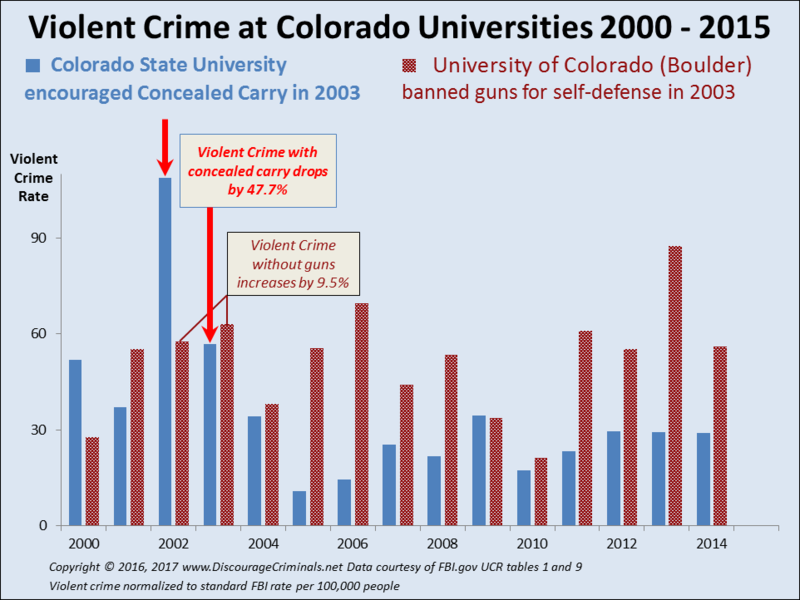 The owners of the Aurora, Colorado cinema chain, Senator Feinstein, President Obama and other gun-control fanatics don't want responsible citizens to be able to protect themselves. They ignore the obvious: Criminals and deranged individuals do not obey the law. How can more stringent gun bans work any better than the prohibition era laws banning alcohol, or the current laws banning drugs? - Adolph Hitler, notorious Nazi Germany dictator who disarmed the population, instigated World War II, and caused the deaths of millions. Nazi is the abbreviation for NAtional soZIalistische deutsche arbeiterpartei, which translates into English as the National Socialist German Workers’ Party.